When coastal meets chic, you get the Malibu Lumber Yard. 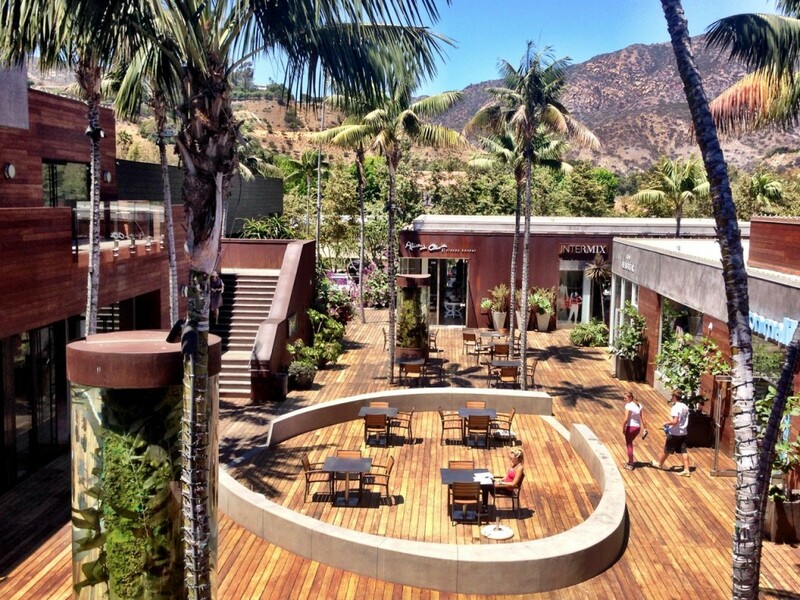 Just a short walk from the Malibu Country Mart is yet another beautiful retail destination where visitors and residents can explore the unique beauty that Malibu has to offer. 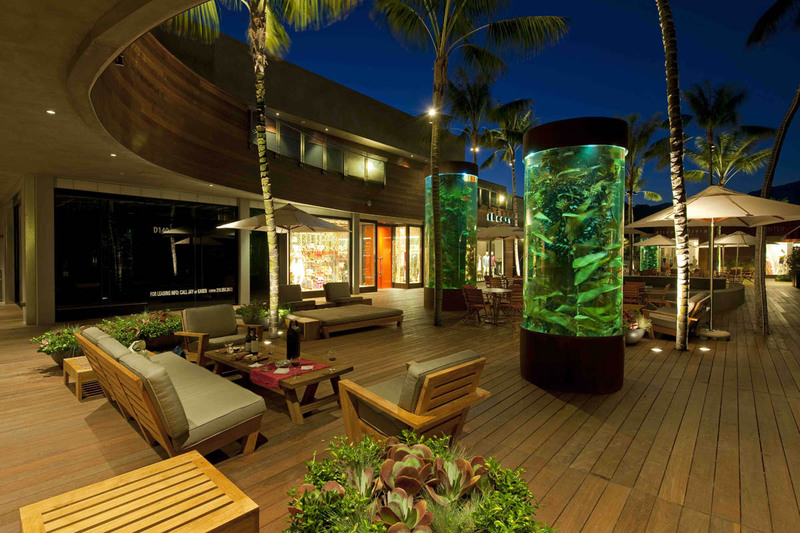 Indulge yourself in a beautifully designed shopping and dining destination where several high end stores, boutiques, restaurants, and even a freestanding aquarium can be found. There is no place like this anywhere else in Malibu, or anywhere nearby off the PCH. The two-story complex provides a little something for all to enjoy. From kids, who can hang out in Kitson Kids, to adults, everyone can enjoy this destination. The Malibu Lumber Yard gives a warm yet coastal vibe as you’re walking around through the exquisite shops. Whether you visit this destination in a group or solo, you can count on a good time here. Come by and stay for a bit at this upscale shopping center and visit stores such as Alice + Olivia, Kitson, Intermix, Tory Burch and James Perse. Perhaps you’re feeling hungry after shopping for a while. Stop by a grab a bite at a local favorite, Café Habana. “I love coming to the Malibu Lumber Yard,” says a Malibu resident and Lumber Yard shopper. “It’s such a cool place to walk around. It’s so different, unlike most other places up and down the PCH,” she says. Even tourists come to this destination for the experience. “We are visiting from Maine and we heard all about the Lumber Yard from our friends that live here. It’s definitely unique, I love the design and the fish tank,” says a young visiting couple. Take your time walking around the Lumber Yard and soak in all it has to offer. 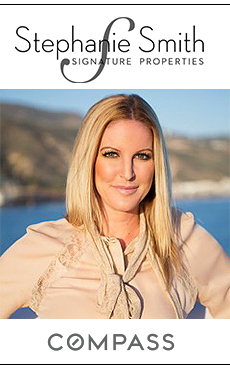 For more information and directions to the Malibu Lumber Yard, be sure to check out, http://www.themalibulumberyard.com. Happy shopping! The Malibu Lumber Yard at night.